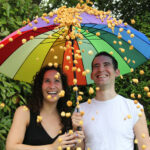 Last Autumn I won the Best UK Food & Drink Blog in the Vuelio Blog Awards. I’m still gobsmacked about that because what you don’t see, behind the scenes of every carefully shot food photograph, is the fact that my kitchen is literally falling apart. A kitchen remodel is very much desperately needed and I’ve been daydreaming about what kind of kitchen I’d like – my dream kitchen, so to speak. I’ve picked up some kitchen catalogues from our local kitchen showroom and I’ve spent a fair few evenings browsing over a hot cup of tea. So many ideas! A kitchen is the heart of a home, I believe, where family and friends gather to share food and recount stories, and the most important feature of a kitchen is the cooker. 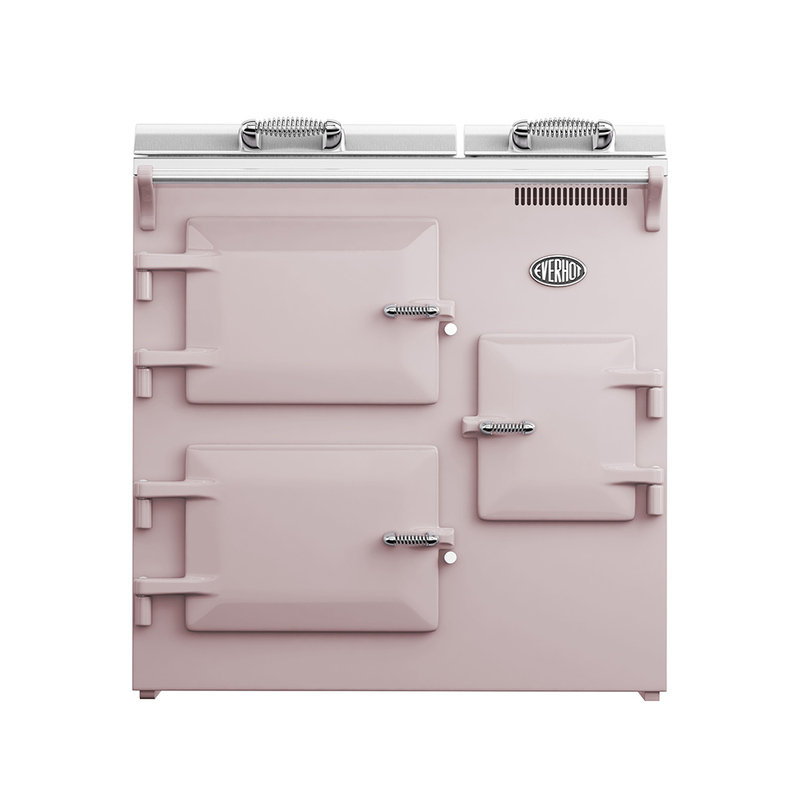 I’ve always had a fondness for cast iron, and my dream kitchen would definitely feature a cast iron electric range cooker (I’m not the kind of cook who uses gas); a cooker like an Everhot. Providing the beating, warm heart of the kitchen, an Everhot would quietly provide a steady heat all-day for my home while using less than half the energy of a comparable range cooker. 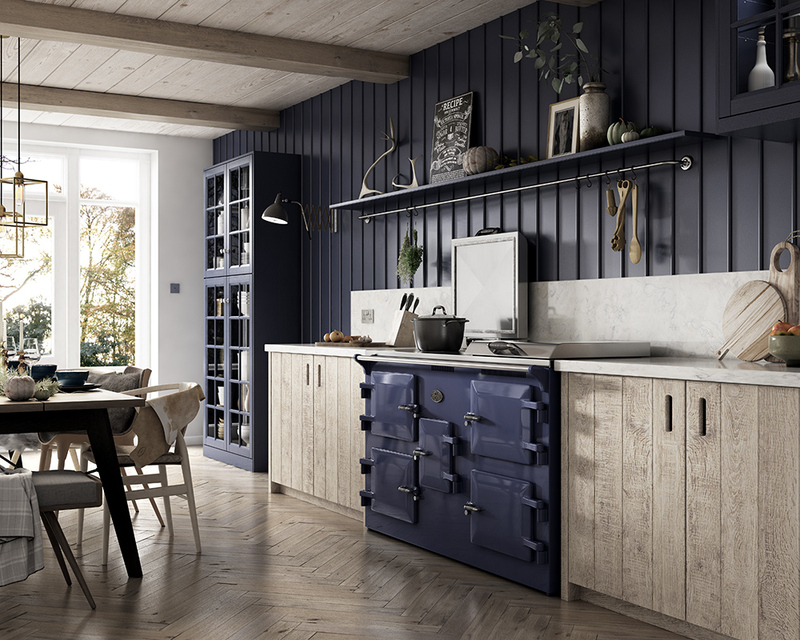 In 2018, Everhot launched a new Marine Blue cooker, pictured above and a new Victoria Blue cooker. They now offer 15 colour options so there really is an Everhot for every kitchen. Pictured above are their dusky pink, aubergine and teal colours. That teal one has my name all over it! A good range cooker should last a lifetime, so it makes sense to choose one that makes it as easy as possible to take advantage of new advances in renewable energy. Instead of needing 35 amps of electricity – like its major rivals – an Everhot is designed to work on a ‘trickle feed’ of less than 13 amps. This means (quite apart from much lower energy bills) it is particularly well suited to running off solar panels and water turbines. Genius, no? 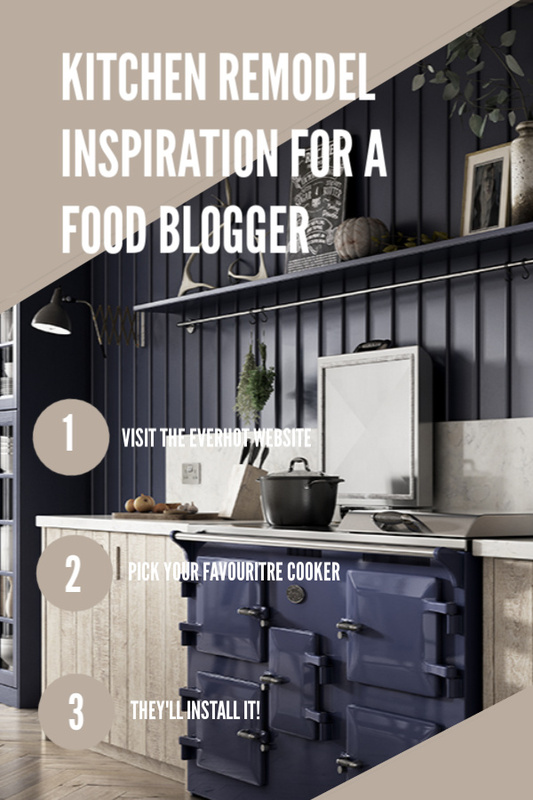 It’s perfect for food bloggers like me, who quite possibly cook and bake a lot more than the average householder does. 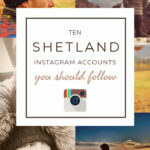 Plus, they’re totally Instagram worthy! 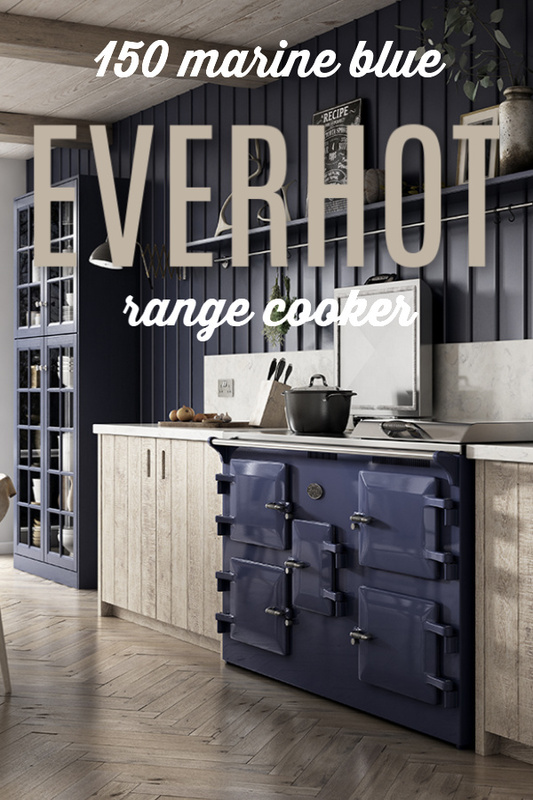 Did you know that the first Everhot range was built more than 40 years ago at Coaley Mill in Gloucestershire? Their aim was to develop an efficient heat storage range which would make use of the water turbine installed by the owner, Ossie Goring. While Ossie still lives at the mill, his son, Guy, now runs the business. Everhot’s passion for conserving energy has led to the whole company being carbon negative, which is an incredible feat in this day and age. 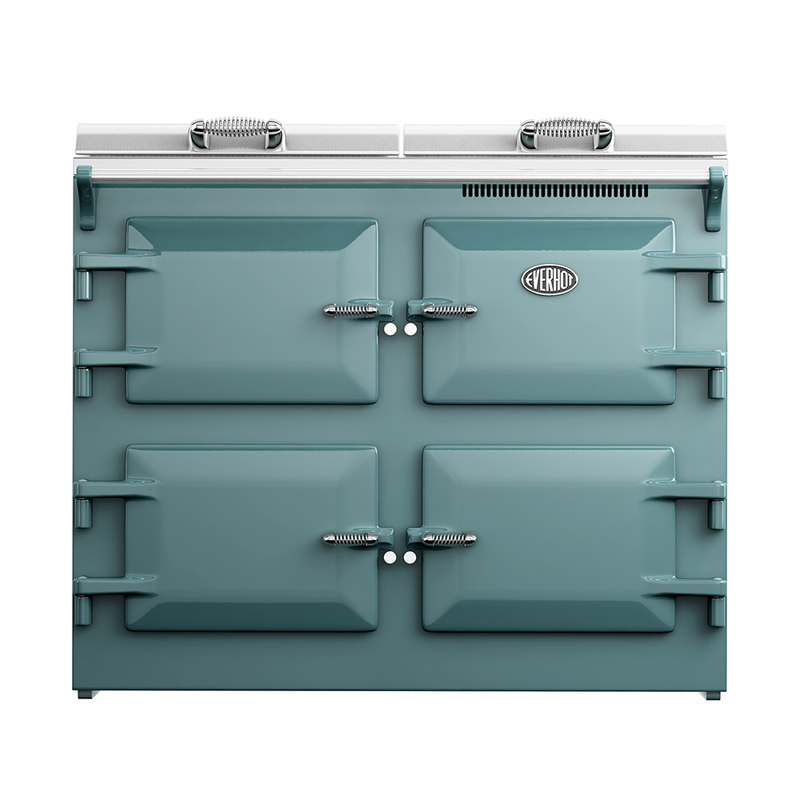 Their cookers are built to last a lifetime and thanks to an in-house installation team, robust design and traditional British craftsmanship there is usually no need for servicing. For more information, visit the Everhot website. What colour Everhot would you have in your dream kitchen? Let me know in the comments! PIN THIS KITCHEN REMODEL INSPIRATION FOR LATER! 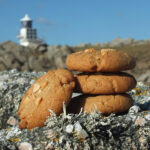 This is a sponsored post in collaboration with Everhot who provided the photographs. Thank you for supporting the brands who make it possible for me to do what I love: mess up my kitchen and share recipe stories. 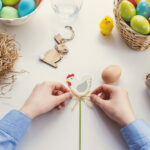 Amazing article, full of inspiration. What a gorgeous cooker! I love all the colour options! 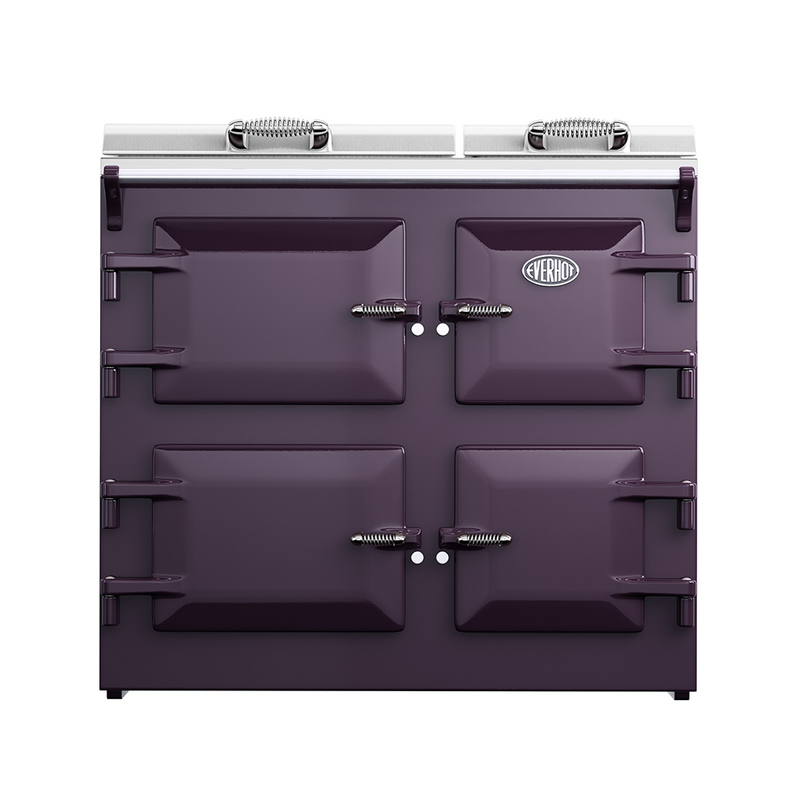 I think I’d have to choose an aubergine one, it is absolutely beautiful! 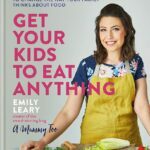 We currently rent but are looking to buy soon and I am looking for the perfect kitchen – hopefully I’ll find one and be able to get an Everhot to seal the deal – they sound like a must have item for the kitchen. What a beautiful cooker and so big! I love aubergine, I would have to pick that colour. Oh my goodness what some absolutely gorgeous ideas for a kitchen. I am sure a stove like that would be on so many peoples wishlists as well, just stunning. These Everhot cookers are absolutely gorgeous! I adore the colour options!